All of us deal with adversity. Often we struggle to understand why a loving Heavenly Father would cause us such grief and why his timing is often so unfortunate. Teaching youth and adults the benefits of adversity can really help strengthen their testimonies and teach them to see the good in the struggle. I use this simple object lesson to help my classes understand the purposes of adversity in our daily life. Cranial Hiccups uses a delicious and bitter chocolate analogy to teach about adversity here. 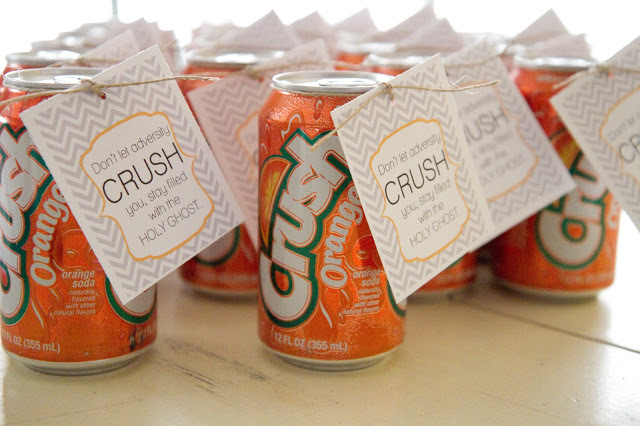 The Hills House narrows in on how the Holy Ghost can help us manage adversity with her great soda can analogy. She also includes this fabulous FREE printable. 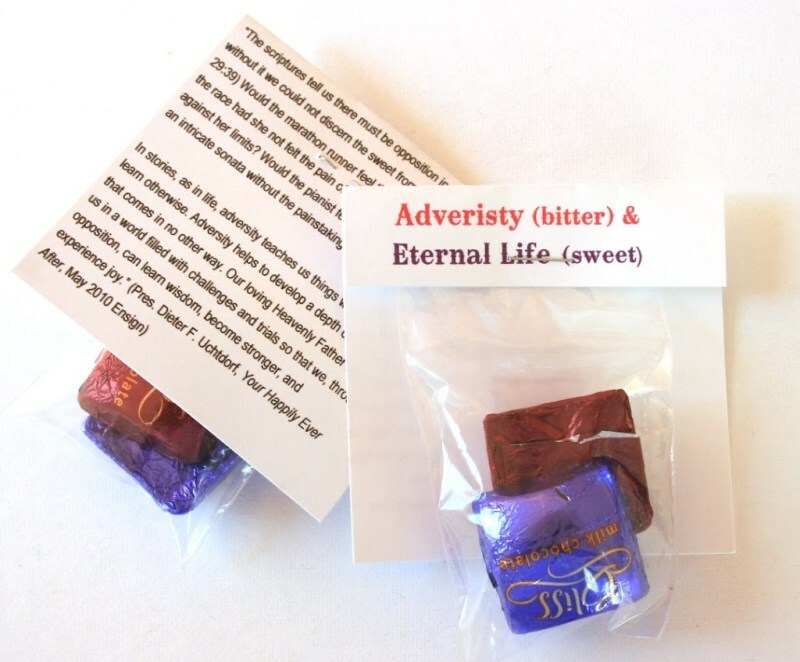 This entry was posted in FHE, Teaching Tips, Young Women Come Follow me, Youth and tagged adversity, adversity object lesson, Books, challenge, LDS, Maria Eckersley, meckmom, object lesson, piano, Sunday School, teaching tip on May 30, 2016 by Maria Eckersley.